Summer is coming to a close, and the smell of fall festivals is in the air! Below is a guide to this season’s upcoming events that fans of all types of music will enjoy. This is a very small scale festival that will be held at The Groome Inn in Greensboro, NC. 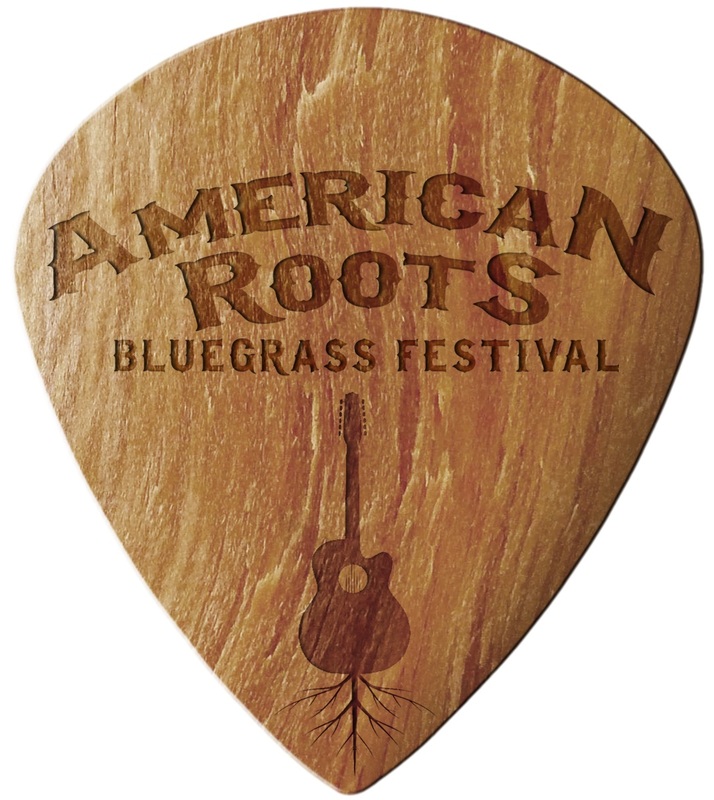 American Roots Bluegrass Festival caters to those who are searching for quality time with friends and family. Its purpose is to showcase small up and coming bluegrass bands. The 5th annual John Coltrane Jazz Fest will be held at Oak Hollow Lake in the hometown of the Jazz legend, John Coltrane. This festival is known for bringing the top names in jazz from all over the world to a small North Carolina town, with many of its artists being Grammy award winners who believe in the importance of educating others about the culture behind jazz music. Headliner Marcus Miller is a two time Grammy award winner and UNESCO (United Nation Educational, Scientific and Cultural Organization) spokesman, whose most recent album “Afroodezia” was recorded in multiple locations around the world to bring in as many cultural aspects to it as possible as an educational tool to listeners. J.C. Jazz Fest prides itself on being an event that provides fun for all ages while also helping the local community. Each day youth jazz workshops will be held as well as an essay contest open to band members from surrounding high schools, whose winners are awarded a brand new instrument to further their studies in jazz music. Headliners: Bob Weir, Phil Lesh & Friends ft. Carlos Santana, The String Cheese Incident, Robert Plant, Widespread Panic, Little Feat and more. 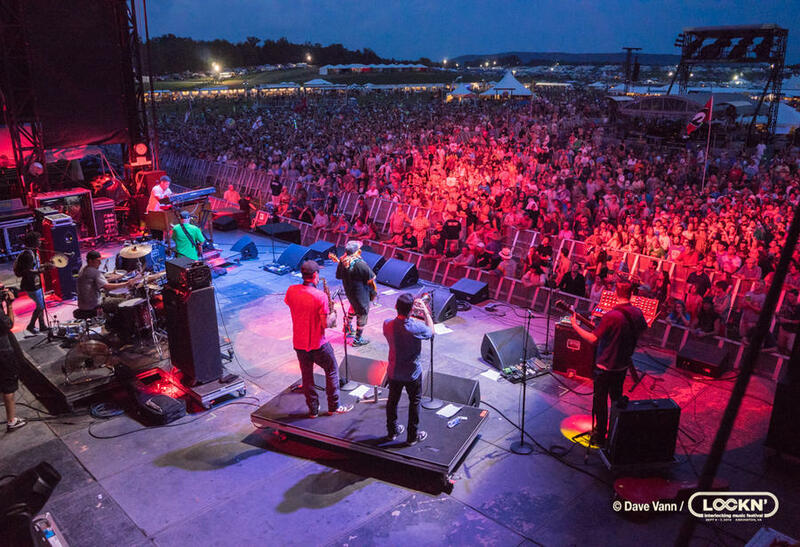 Located at the beautiful Oak Ridge Farm in Arrington, VA, Lockn’ is known for its eclectic jam music that fills four days with must-see music collaborations that you won’t ever forget. If you missed out on all the hype of the Grateful Dead’s Fare the Well tour this summer, you shouldn’t miss Lockn’. Phil Lesh, Mickey Hart, Bob Weir and Bill Kreutzmann – the core four of one of America’s most iconic bands – will be a part of the magic to be made in just a few short weeks. With a fully packed lineup this year and its carefree vibes, this is definitely a highlight event of the season. Music Midtown is located in Atlanta’s Piedmont Park and brings upwards of 50,000 attendees into the city each year. This is a festival that likes to include many genres of music, including artists anywhere from classic rock to rap in their lineup to draw in a variety of music fans. While Music Midtown has pulled on some big names this year, the festival also prides itself on pulling in smaller bands. Giving back to the community is extremely important to the creators of Music Midtown, who give a large part of the proceeds back to the Piedmont Park Conservancy in order to keep the park well maintained and a location that people will want to visit throughout the year. Located in the beautiful Blue Ridge Mountains of North Carolina, Mantrabash is a small festival with not only an enticing landscape but also a great music atmosphere. 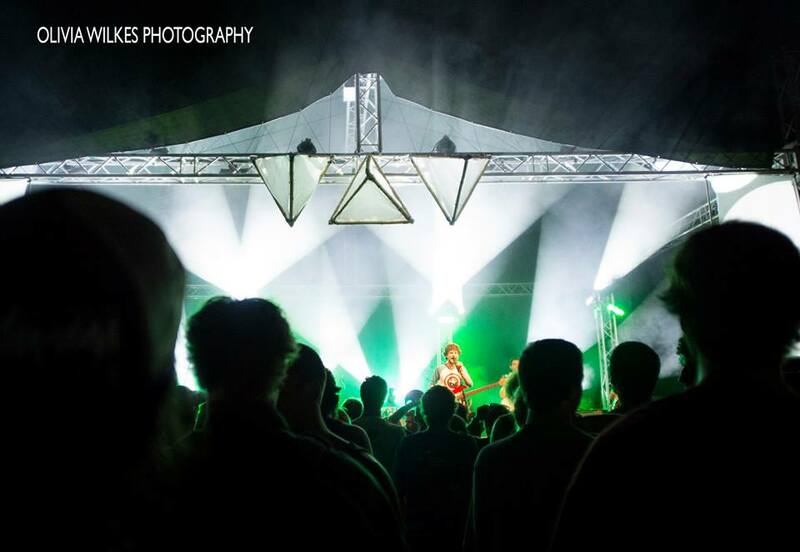 With four sets from the festival’s founding band, The Mantras, this jam frenzy includes several bands local to the region and hot on the scene. With its affordable pricing and amenities such as the recently released port-o-potty cleaning schedule, it’s clear that Mantrabash is a festival that cares about its attendees. Luna Light is a small festival with a serene and mystical atmosphere located at Camp Ramblewood in Darlington, MD. Set deep in the woods, the ambience of this festival gives off an earthy, transcendental vibe, especially with its strong focus on the art of holistic healing and inter-connectivity in attempt to remind attendees that we are just a small part of a larger universe. There is a variety of music featured throughout the weekend giving a plethora of experiences for everybody. Celebrating its 20th year, Homegrown Music Network prides themselves on helping independent jam bands build their name and fan base. Another smaller and very affordable cost to check out this fall with plenty to do all weekend and a lineup full of up and coming talent from across the region. Taking place in downtown Raleigh, the Wide Open Bluegrass Festival closes out the IBMA’s World of Bluegrass Week. Split between a main stage at Red Hat Amphitheater and its Street Fest – featuring five smaller music stages – the event will be welcoming over 60 bluegrass bands to downtown Raleigh. Proceeds of the festival go to The Bluegrass Trust fund to help bluegrass musicians in times of need. This is the premier stage of it’s genre worldwide, drawing artists from all generations and schools of bluegrass music. Another festival nestled in the rustic Blue Ridge Mountains during the fall, The Festy is unique because it takes place on the property of the Devil’s Backbone Brewery Basecamp. The brewery will remain open for the entirety of the weekend with its full menu running until 10 p.m. each night. The Festy Experience focuses on celebrating its native culture, so you will be sure to hear an array of bluegrass music throughout the weekend from some of the genre’s greatest legends. It is also a festival that promotes healthy living and the environment. Festy goers are given a Klean Kanteen upon arrival that not only is a great souvenir, but a way to keep down the festival’s carbon footprint. There is also the Blue Ridge Burn, a 5k & 10k that takes place on Saturday morning. If you’re a beer lover, hiker, runner, or just simply at The Festy to stomp around to some bluegrass, you are certainly in for an incredible weekend. LEAF Festival is in its 20th year this fall with the theme of New Orleans culture, celebrating 10 years post Katrina. It is right outside of the thriving city of Asheville tucked away in the small mountain town of Black Mountain. LEAF is known for celebrating an array of cultures and the different art forms that they have to offer. This is an experience different from most festivals due to the strong family and community focus. Hulaween is located at the enchanting Suwannee Park where you will be surrounded by cypress trees and hanging moss throughout the grounds. This festival has been described as magically spooky with an intoxicating music scene and landscape. There are a range of genres in this year’s lineup that will excite all music fans. If you’re looking to experience the ultimate Halloween this fall, then this is the festival for you. you should add The Mustang Music Festival…. http://www.mustangmusicfestival.com/… happening October 9-10 with Keller Williams & More Than A Little, Rusted Root, Dirty Dozen Brass Band, The Nth Power, Ryan MontBleau Band and a lot more. Great festival since 2012. Thanks, Teresa! Looking into reviewing that one.